VOICES is our signature annual benefit highlighting our youth and life changing programming. The event provides an extraordinary opportunity for our dynamic supporters to celebrate Bro/Sis’s commitment to helping youth develop into critical thinkers and community leaders. 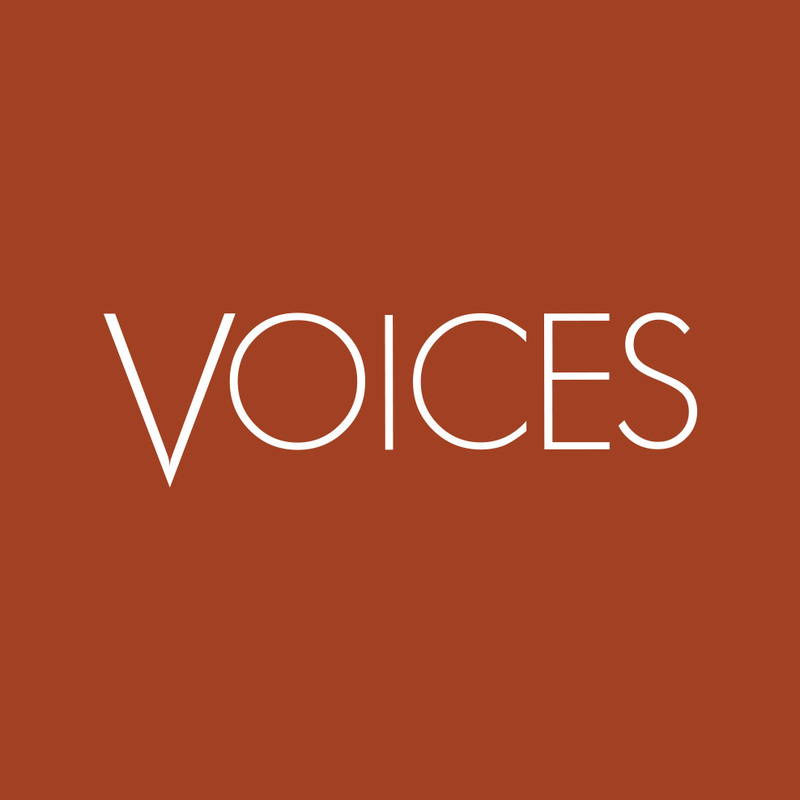 The event is called Voices as it features the words of our young people and our alumni: their award winning poetry, prose and short films – their commentary on the world though their eyes. The evening features a festive reception and silent auction as well as a seated dinner and dynamic program. Each night it is an evening to remember! 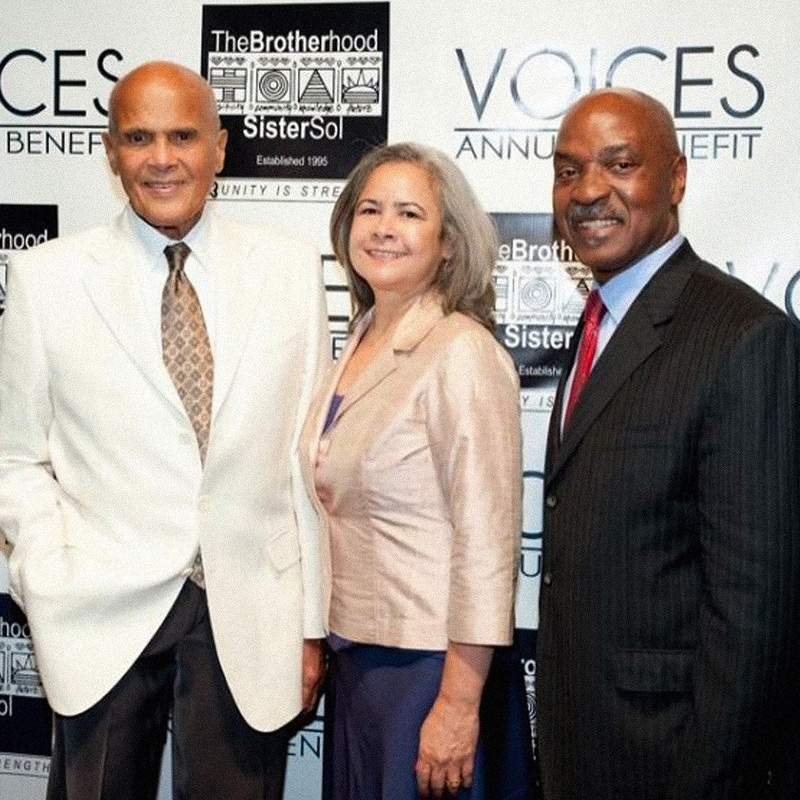 At previous Voices events, we have honored such luminaries as Harry Belafonte, David N. Dinkins, Ted Wells and Nina Wells, Rosario Dawson, Charles Ogletree, Elaine Jones, Derrick Cephas, Esperanza Spalding, Cesar Perales, Derrick Cephas, Cornel West, Bill Lynch, Michael Ealy, George C. Wolfe, Danny Glover, Iris Morales, Ana Oliveira and Susan L. Taylor. Hosts of our Voices events have included Tamron Hall, Soledad O’Brien, Boris Kodjoe, Tracee Ellis Ross, T. J. Holmes, and Kerry Washington. Each year celebrity DJ Beverly Bond, the founder of Black Girls Rock, provides the music for the celebration. In the last two years our lead institutional sponsors have included Omnicom Group, BlackRock, Heinz Endowments, Goldman Sachs, AIG, Latham & Watkins, Paul, Weiss, Rifkind, Wharton & Garrison, Fragomen, Del Rey, Bernsen & Loewy, Deutsche Bank, Morgan Stanley, Davis & Gilbert, Morgan Stanley, Bank of America, Agora Group, and Emblem Health. Founded in 1995, Bro/Sis provides comprehensive, holistic and long-term support services to youth who range in age from eight to twenty-two. We offer wrap around evidence-based programming, four-six year rites of passage programming, thorough after school care, school and home counseling, summer camps, job training, college preparation, employment opportunities, community organizing training, and international study programs to Africa and Latin America.